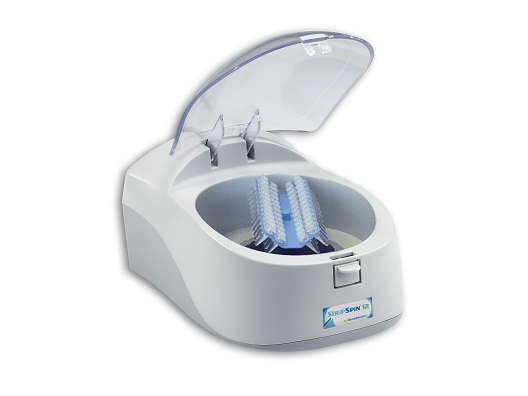 The new StripSpin 12 Mini Centrifuge is the only mini centrifuge designed for centrifugation of 12 position PCR strips. 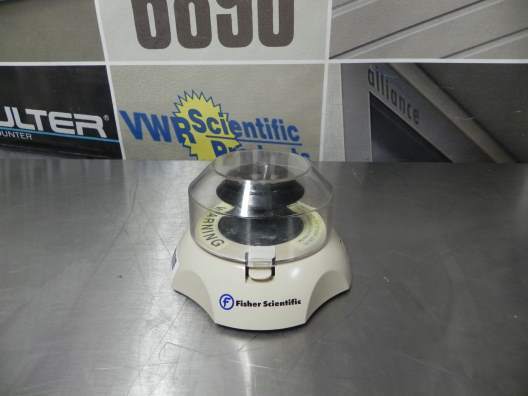 With a fixed speed that produces 2,000 x g, this centrifuge is perfect for quick spin downs. Simply close the lid and the unit quickly ramps up to 5,500 rpm. 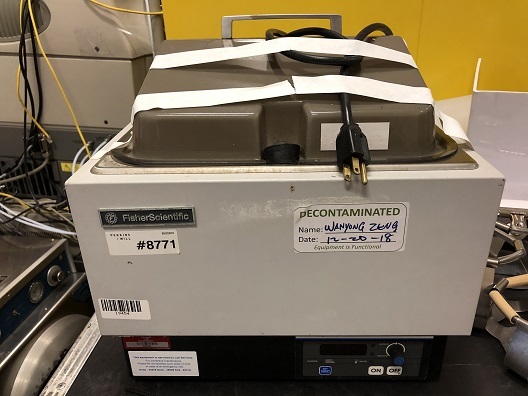 Open the lid, and the rotor quickly decelerates for removal of samples. 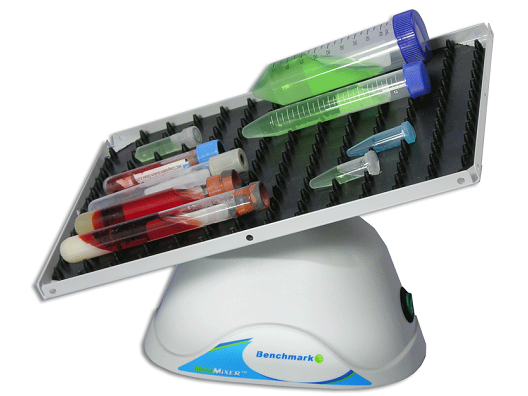 These multi-functional shakers provide a 3-dimensional "nutating" motion for thorough, foam-free mixing in blood and centrifuge tubes, as well as in a variety of flat vessels.Both models come standard with autoclavable dimpled mats while optional flat mats are also available for mixing other vessel types. Stacking platforms can be purchased as accessories, effectively doubling the usable surface area of each model. Even the smallest single platform configuration has 24% more platform work surface than traditional nutating mixers. These mixers feature maintenance free, brushless motors capable of loads up to 2kg and are safe for use in cold rooms and incubators. Designed to provide consistent temperature for reliable results with easy-to-use operation. Cast-aluminum top plate offers fast, uniform heating. Reaches max. temp. of 370 °C in 25 min. Demand-type thermostat maintains surface temp. within ±3 °C and compensates for voltage and ambient temp. fluctuations. Solid-state speed control on 120V unit has excellent slow-speed control, high starting torques, and constant stirring action. Stirring speed range: 100 to 1,000 rpm. Supplied with 3-wire cord and plug. Size: 9.6 L × 9 W × 5 in. H; 7 × 7 in. plate. UL and CSA listed. 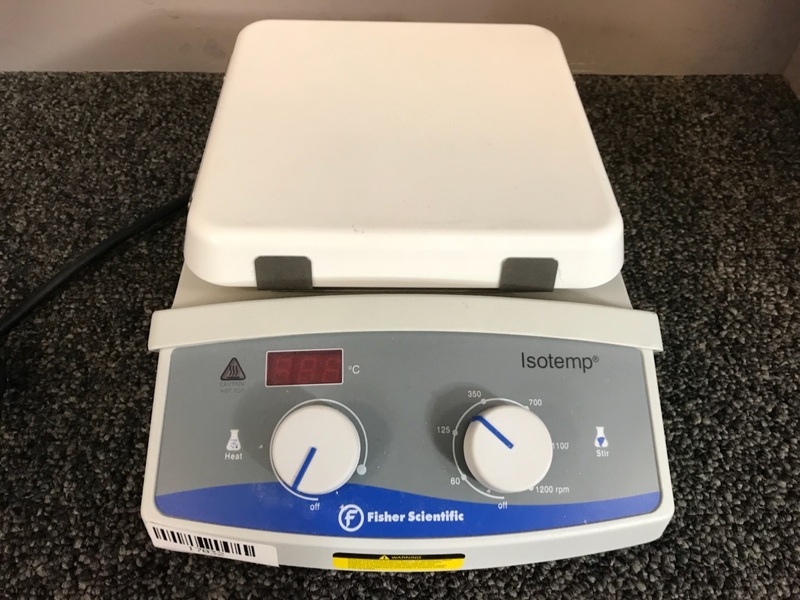 The Fisher Scientific Isotemp Waterbath Model 10L-M has a bath volume of 10 L. It has an easy access user panel with a LCD temperature display. It can display °C or °F. 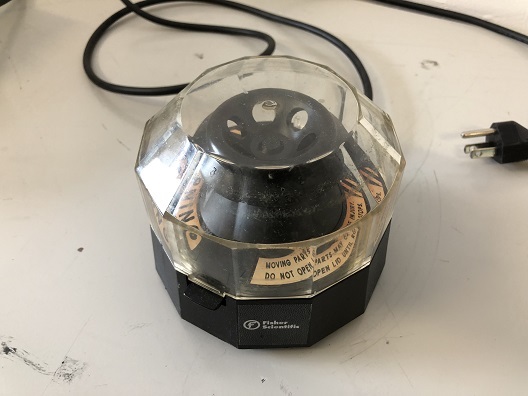 And it also has a safety set dial. Sleek, compact units combine unbeatable performance, reliability and economy. Size: 7 x 7 in. 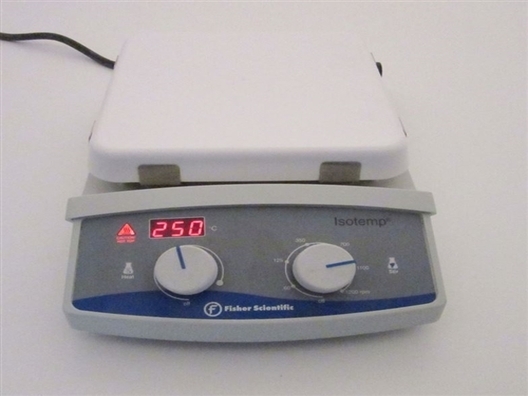 Your Fisher hotplate, stirrer and stirring hotplate are general purpose heating and/or stirring devices intended for general laboratory procedures. Three sizes are available, referring to the size of the top plate in inches: 4x4, 7x7, and 10x10. All three sizes are available as a hotplate, stirrer, or combination stirring hotplate. In addition, all three are available with a ceramic top plate. The 7x7 size is also available with an aluminum top plate. The catalog numbers above refer to the units that are available. A vessel with a flat bottom is recommended on the hotplate and stirring hotplate for ideal heat transfer. Glass containers should be made of heat resistant glass such as borosilicate. Avoid soda lime glass containers, metal containers, sandbaths, or vessels with a rim around the bottom as these could cause damage to the hot plate and stirring hot plate.